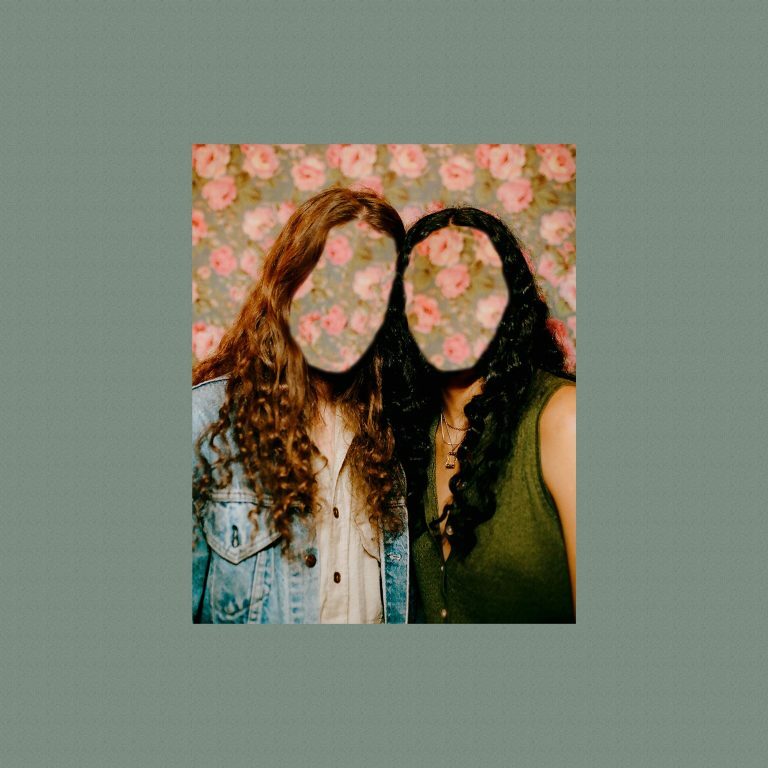 I’ll be honest: I woke up late and have been rushing around all morning trying to catch up, but when I heard the first notes of Los Angeles duo Junaco‘s latest single, “Willow,” I felt myself settle in for the first time today. The duo, made up of Pakistani songstress Shahana Jaffer and guitarist and percussionist Joey LaRosa, was born in an unincorporated mountain town in Northern California, where Jaffer and LaRosa turned to music to escape the “nonsense of worry.” The result? A warm, mellow, breathlessly seductive selection of tracks detailing the emotions of freedom. “Emotions are often intensified by our surroundings. We rarely separate the two – when we are inspired by a feeling it is all encompassed by the environment we are in. The message of this music is to except those feelings rather than trying to mask them,” Jaffer says of the song. “Willow” is equal parts welcoming and dark. Soulful vocals are placed carefully above jangly guitars as a vivid story unfolds against the ambient soundscape. The unlikely duo is intensely connected from start to finish, creating a track that’s impossible to ignore.